As the release of the next generation of consoles draws nearer, the internet is full of rumors about specs, features, and price points. Earlier this week, we got a potential look at some leaked Durango specs, and this week a report by Edge gives an even closer look at the console. According to their report, the next Xbox will require an internet connection to operate, and games will likely require online activation to play, making a second-hand market impossible. 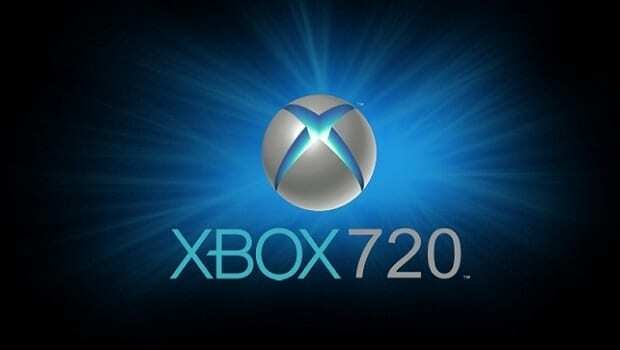 Speaking of online play, a new version of Xbox Live is set to play a big role on the 720, along with improved Kinect hardware. There is no doubt that we will learn more about both the next Xbox and the PlayStation 4 in the coming weeks. For the full Edge report, click here.